Motrax has just announced this new wall-mounted heavy-duty helmet and suit tidy with sturdy hanger and full-length dust cover. 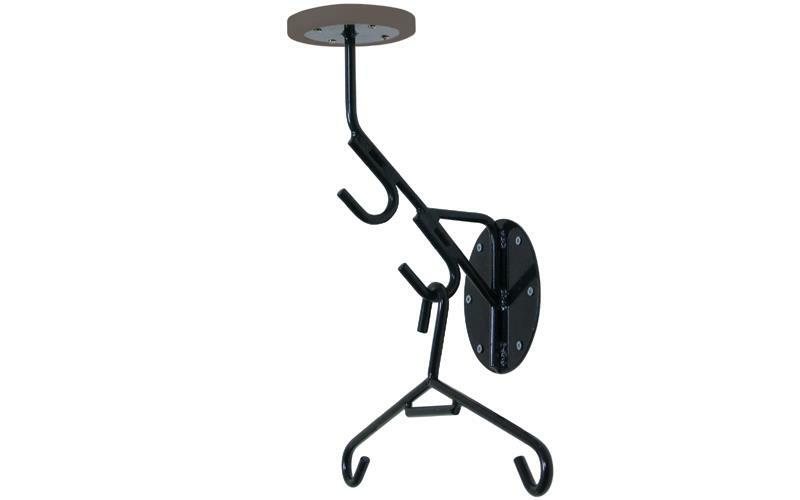 It has a heavy-duty welded steel construction and a powder coated resilient finish. It also has a nylon helmet support and designed to keep helmet and leathers in ideal condition and can be mounted in minutes, apparently. It’s priced at £39.99 and available from www.motrax.co.uk.